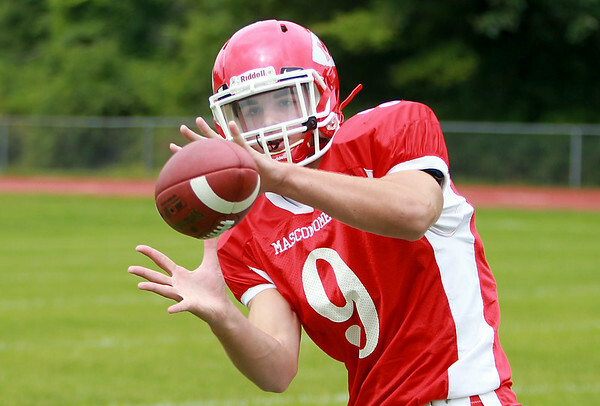 Masco senior wide receiver Gavin Monagle (9) will be a pass catching threat for the Chieftans in 2014. DAVID LE/Staff photo. 8/22/14.